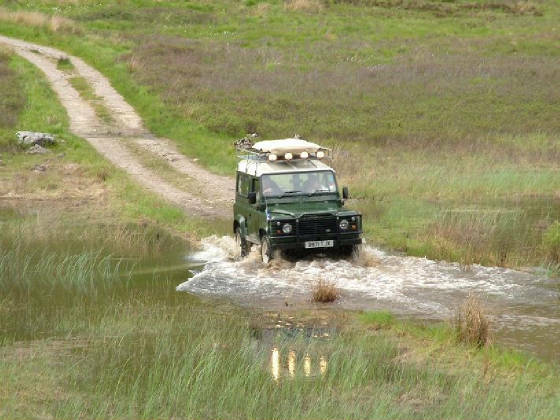 On this site you'll find everything I know about, Land Rovers, Traveling, and more... have fun and enjoy ! Land Rovers have been my love since I was a kid, bulit my dreams on Camel Trophy. Today I'm a happy owner of one. This "thing" reminds me of true meaning of word Freedom. You can go fast - I can go anywhere. This page design is allways in progress so... be patient.